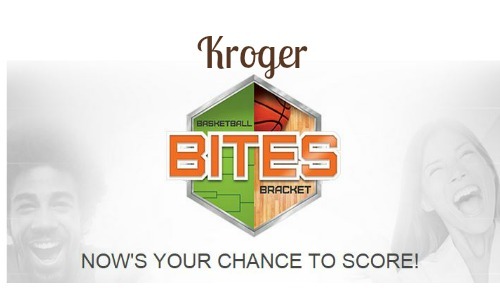 You can get some great prizes when you enter this Kroger Sweepstakes “Basketball Bites Bracket” and vote for your favorite snacks! The last day to enter this Sweepstakes is 4/6 so head over to the Bracket to win some great prizes! These instant win prizes can be downloaded to your Shopper’s Card and redeemed as soon as you head to the store.